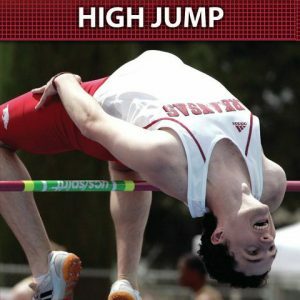 In part 1 of this 3-part presentation, Mike Pullins narrates the technical breakdown of all phases of the high jump. Coach Pullin’s instruction is greatly enhanced with demonstrations for two former USC All Americans that including an NCAA champion. Uniquely, each demonstrator has a style that is his own, one a taller lanky athlete and the other shorter and throughout the instruction details the differences with these two body types. Pullin’s breakdown begins with the approach and he shares tips for placing marks for consistency. Included in the technical phase breakdown are the approach, running the curve, specifics for the penultimate step and over-the-bar positioning and landing. Tips and nuances are abundant throughout the demonstrations. 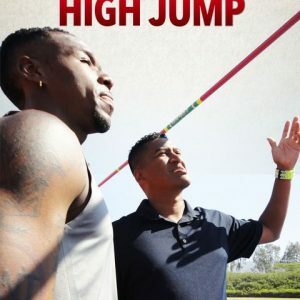 In Part 2: High Jump Drills, Pullins shares 13 drills that are specifically designed to help the high jumper train for the event. Implementing these drills will greatly enhance each phase of the high jump. 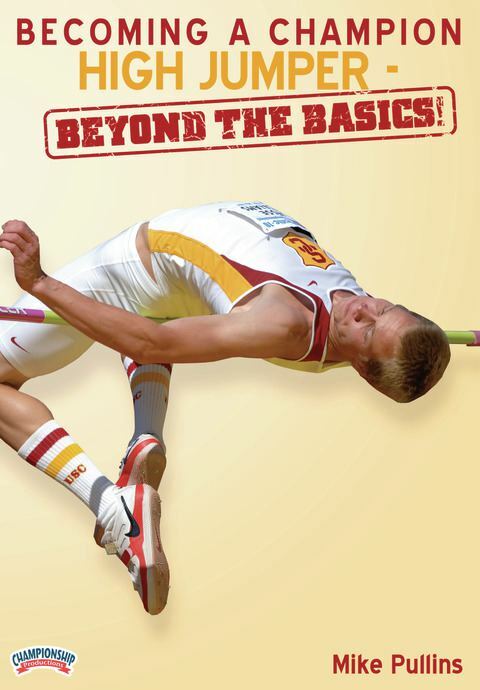 These drills range from simple to complex and are applicable to high jumpers at any level. 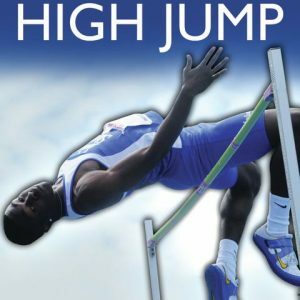 In Part 3, Pullins shares more than 25 drills designed to enhance the athleticism of a high jumper. These exercises focus upon core strength development and explosiveness training. 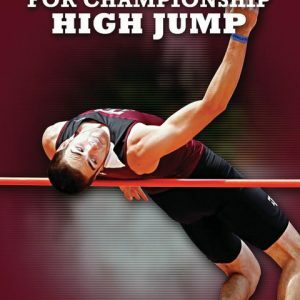 This DVD will give you the technical and physical building blocks that are essential in becoming a champion high jumper.